Crafted from solid mahogany wood, this mirror features a stunning frame that highlights the beauty of natural wood grains and tones. The Boston Brownstone Mirror by Napa Furniture Designs at HomeWorld Furniture in the Hawaii, Oahu, Hilo, Kona, Maui area. Product availability may vary. Contact us for the most current availability on this product. Finish 16 step Mahogany finish. Combining clean lines with time-honored solid wood mahogany construction, the Boston Brownstone collection is an updated take on classic rustic style. The hand-crafted bedroom furniture was designed with function in mind, with a variety of storage options that include ball-bearing drawer glides and durable mortise and tenon construction. A 16 step mahogany finish highlights the natural wood grain, while simple silhouettes made from tapered legs and clean lines give the collection a modern feel. The Boston Brownstone collection is a great option if you are looking for Casual furniture in the Hawaii, Oahu, Hilo, Kona, Maui area. 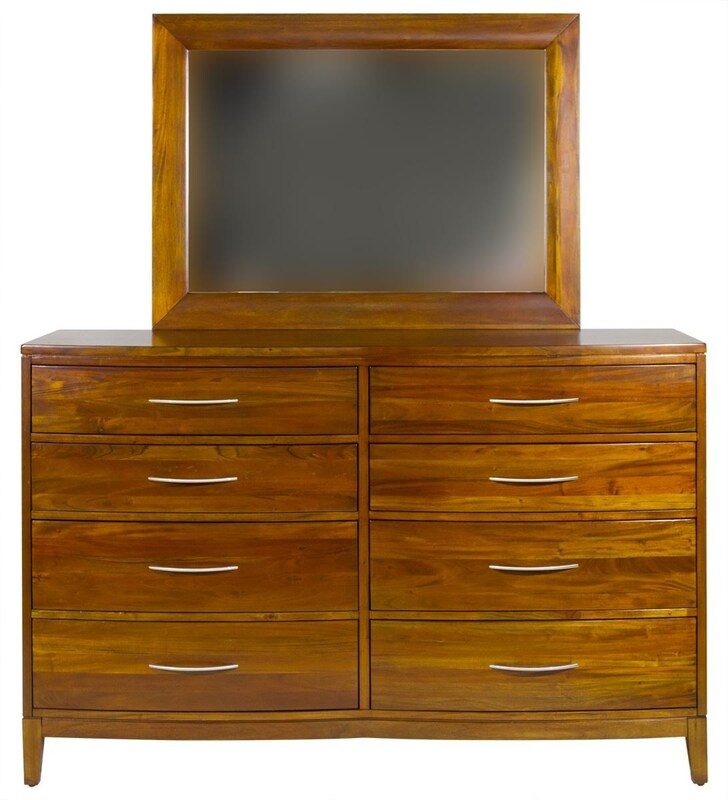 Browse other items in the Boston Brownstone collection from HomeWorld Furniture in the Hawaii, Oahu, Hilo, Kona, Maui area.